Share with us on BFF's Facebook! 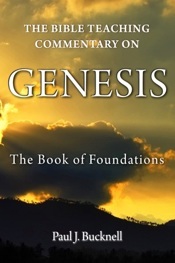 Biblical Foundations for Freedom (BFF) is convinced of the transforming power of God's Word in our lives, ministries and society. 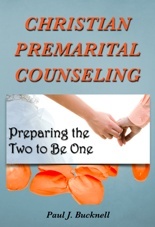 Our many books and resources give you a special opportunity to experience God's life-giving power in your marriages, families, Bible studies, personal lives and churches. 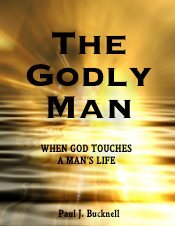 "I want to thank you again for your website and believe it is one of the most practical resources I have found for spiritual growth." 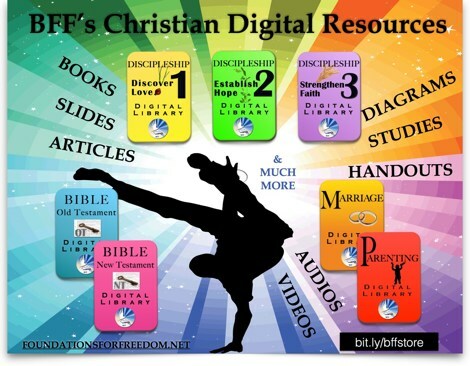 "I have to say that out of all of the resources I have researched, I have not come across any so thoroughly grounded in the Scriptures as the one from BFF." Our biggest discounts are found with our Digital Libraries! 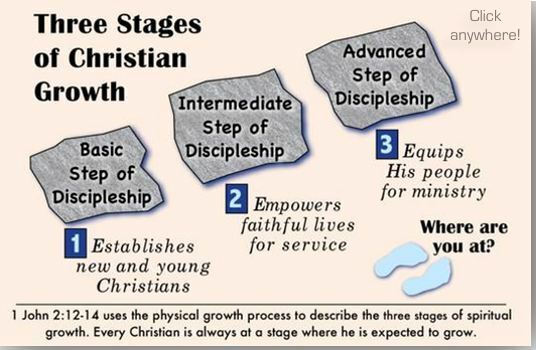 The three steps at the top provide a graphically enhanced look at our many Christian training materials that we have at each discipleship stage. We welcome you to join us through prayer and giving in extending and strengthening God's worldwide kingdom. Join our prayer listing and together extend the growing border of God's kingdom. Subscribe to our BFF private prayer email list. Please also join our Facebook page, sharing your special helpful comments. Read the Bucknell family 2016 letter! Do check out our many practical resources at BFF's store! The Seed Project: Check the qualifications for access to our free libraries packed with great training material. 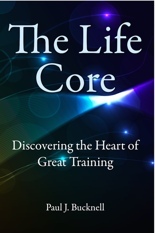 Our new book that provides special insight into Christian life that leads to proper training. 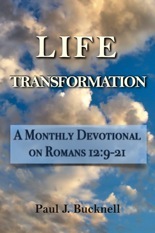 Like the life-bearing season of spring, so faith inspires one for God’s own purposes. and that one does not charge more than needed for reproduction. Titus outlines, questions, diagrams and commentary! Discover BFF's new articles and series. BFF is now on Facebook with interesting photos and resources! Please visit and join us in releasing God's powerful Word to our generation! 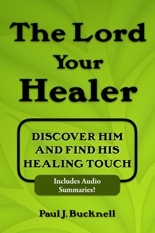 New book with audio teaching! Journey on in your Christian life by joining the saints of old! 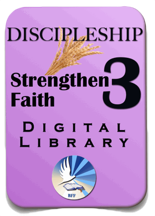 Check out our 7 digital libraries!